SOA North is the premier youth basketball league in North San Antonio. We offer cheerleading, summer day camps and basketball camps, sports clinics,and basketball skills training. 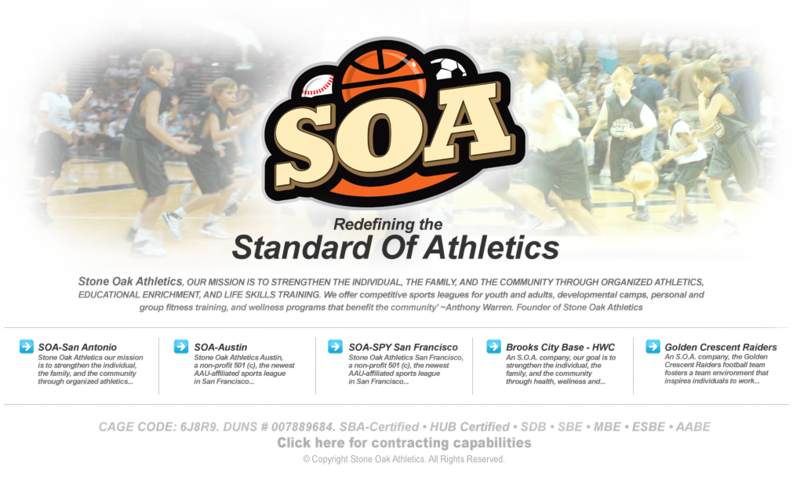 SOA West is the premier youth basketball league in West San Antonio. We offer cheerleading, summer day camps and basketball camps, sports clinics, and basketball skills training.